Over the years as technology has improved, many businesses have fallen victim to cyber threats. Hackers are becoming more and more advanced and can get into almost any system if the right measures haven’t been taken. Here, we are going to discuss cybersecurity and how you can deal with these threats. Keep reading to find out more. 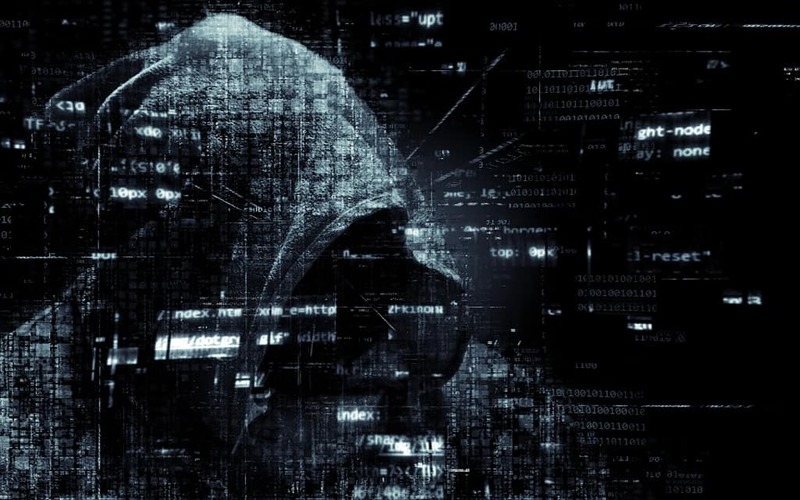 In 2019, there are so many ongoing threats to many businesses who hold valuable information that hackers want to get their hands on. They can enter your system, steal your passwords and gain access to data that is confidential; with this data, hackers can do whatever they want – although it is illegal to hack a system. These threats can not only affect your company’s reputation but also your bank account in trying to solve the problem in the future. One of the biggest struggles for security professionals in businesses is trying to convince those in charge that cybersecurity is important. While many business owners know that hacking is a serious issue, they aren’t willing to spend the cash on putting measures in place. However, being reactionary instead of proactive is never a good idea. Cybersecurity tests include a Penetration Test which can take a look at your system and find any issues right away. Outsiders do these tests with no access to the system, and they look at how a potential hacker could gain valuable information from your company. These tests are vital in ensuring that you are addressing cybersecurity and the threats that your company faces. There are many reasons that you should be addressing cybersecurity as soon as possible, and one of these is the cost benefits to your business. You might not realise just how much money you’ll need to spend on making your company whole again after a hacker has been inside your system. After spending the initial cost on the tests, you can be sure that your business is protected and that you won’t encounter any sort of further costs or PR disasters. Another benefit to addressing cybersecurity right away is that you can trust that your business is safe. Customers want to use reliable services, and if your systems are risky, then they will not continue using your service. Keeping the reputation of your business intact by not having to deal with any security breaches in the future is a massive benefit. If you don’t already have any sort of cybersecurity in place in your business, then you need to think about doing this as soon as possible. Hire a professional company to perform a penetration test on your system, and you’ll see the cost benefits in no time at all. Save yourself some cash and make sure that any information that you hold is in safe hands. This will help your business to succeed, and you’ll stay at the top of your industry for much longer.